Al-Balagha is one of the disciplines of the Arabic language. We look at the how to present meanings in an eloquent and effective manner using various literary devices. This discipline is essential to understanding the beauty of the Noble Qur'an and the blessed words of the Prophet Muhammad (peace and blessings be upon him). In application it not only allows us to see the miraculous nature of the sacred texts, it also is the key to deriving the correct understanding of these texts. The mufti, mufassir, theologian, and anyone who wants a true grasp of Arabic language must study and comprehend the concepts of al-Balagha. 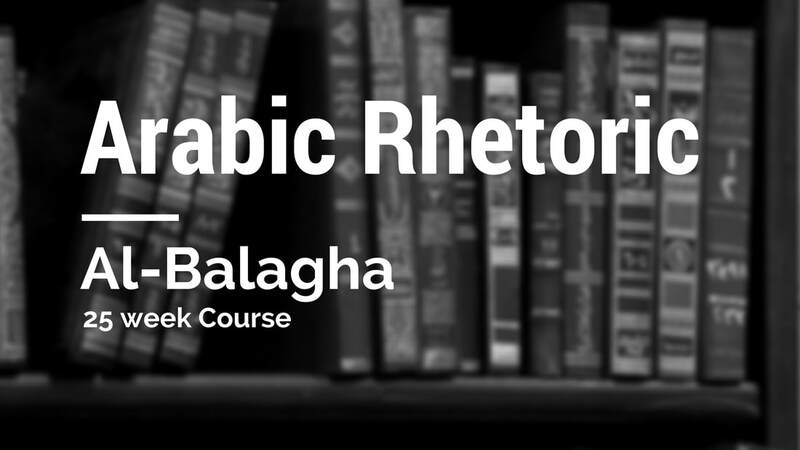 The course text will be al-Balagha al-Wadiha, a well known text used around the Muslim world. The book is entirely in the Arabic language and will be read word by word. Commentary will be given primarily in the English language with some commentary in Arabic as well. Memorising the definitions and assessing comprehension through the exercises is an indispensable part of this course. Students must have a strong grasp of Arabic language; sentence composition, Arabic Grammar and Morphology. Students should have experience of reading and a keen interest in reading and understanding Arabic poetry. Ability to use a dictionary should be second nature and a commitment to assert oneself fully to the course is required for proper benefit to be derived from this course of study. 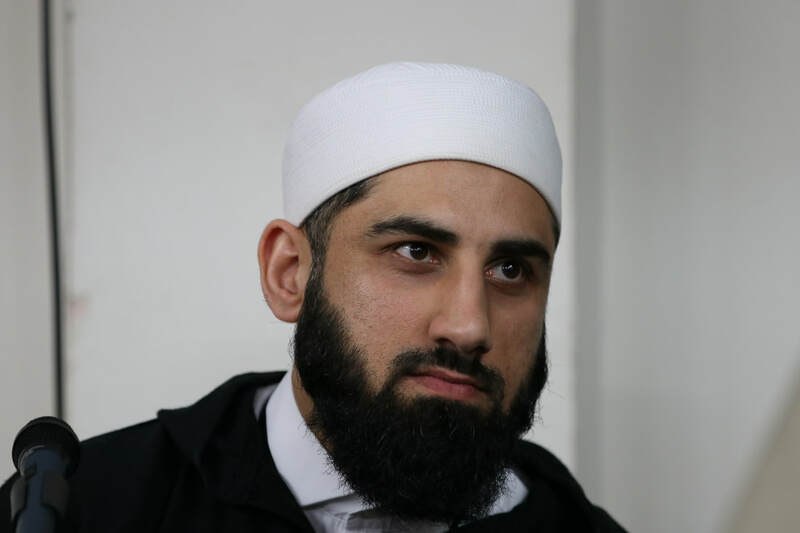 The initial study will be from the section on 'ilm al-Bayan or 'eloquence' over a 25 week period before moving on to 'ilm al-ma'ani and al-bad'ee. We aim to go through the whole book, inshaAllah. Course Material: A copy of the book wil be provided if the student does not possess one.